Choosing a REAL ESTATE AGENCY is perhaps the most important decision you will make when buying or selling property. The more you look around, the more we think you will see why it makes sense to choose us. Our REAL ESTATE AGENCY has been guiding people through the maze of decisions and the requirement associated in buying or selling Real Estate on Pine Island Florida for over 20 years. Is some cases we have sold properties multiple times. In addition, over the years we have shown a large percentage of the homes and condo's. This gives us a unique insight into the real estate market on Pine Island. We don't sit back and wait for buyers to come to us. 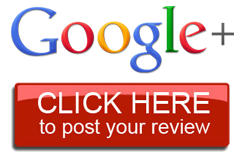 We aggressively market your property in the places people are seeking! We don’t just put a sign in front of your home, we put your home in front of the world. We encourage buyers and prospective buyers you tell us what they would consider the perfect home, vacation property or commercial property. From there we go to work! As active members of the local social groups and by attending community functions we keep an ear to the pulse of the market. 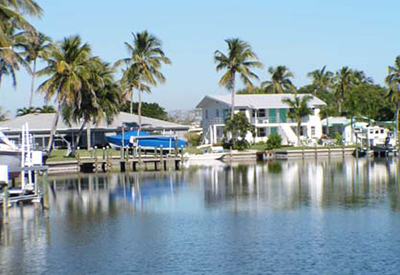 When you list your property with us, you put yourself in the capable hands of a long-established and highly regarded hometown Real Estate Agency with a thorough knowledge of the Pine Island and South-West Florida Real Estate Market. We encourage you to call us today to discuss your current or future Real Estate desires.